As you can tell from the above, I am able to post pics again. The problem was not with me or with my computer but with Blogger, the blog service provided by Google. Apparently bloggers have been discussing the problem in various forums, it has been causing quite a few headaches. 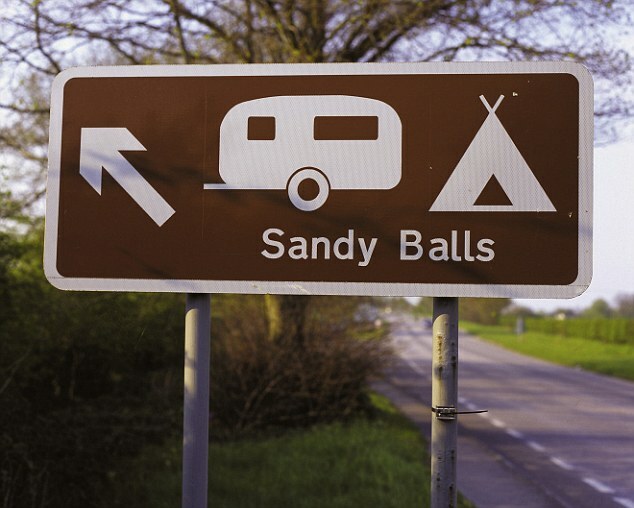 To make up for the lack of images I am going to reprint a further item from a recent Daily Mail, it has some quite amusing pics to go with the story. Enjoy . . . 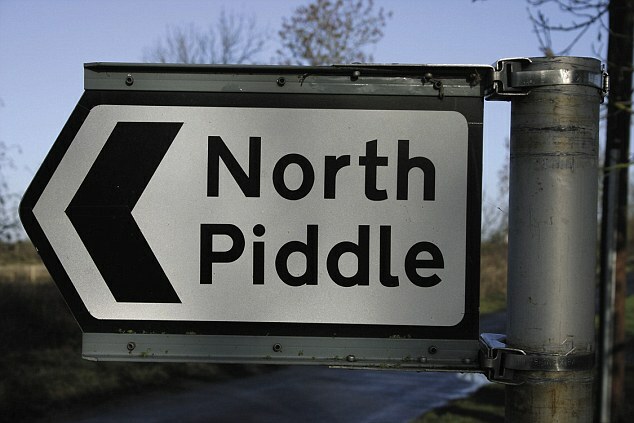 The towns and idyllic hamlets of rural Britain have gone head to head in a new survey - to find the UK's most unfortunate place name. 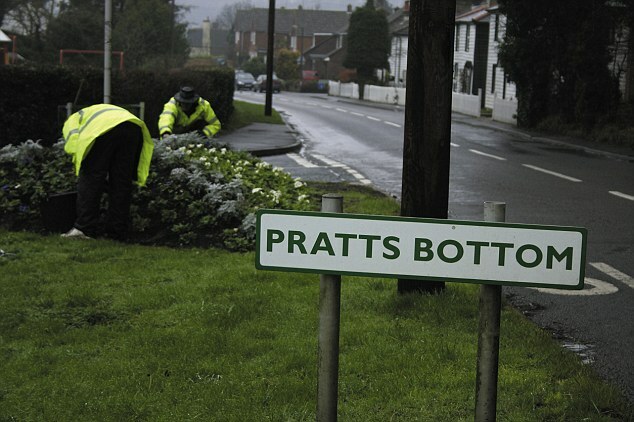 There were many contenders, but the tiny collection of homes known as Shitterton on the edge of the village of Bere Regis , has come out on top. 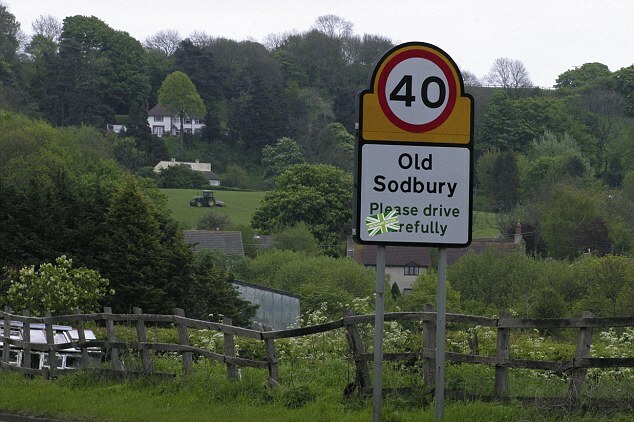 The tiny settlement between Dorchester and Poole beat the nearby valley of Scratchy Bottom, near Durdle Door in Dorset and Brokenwind in Aberdeenshire in the survey by www.findmypast.co.uk. 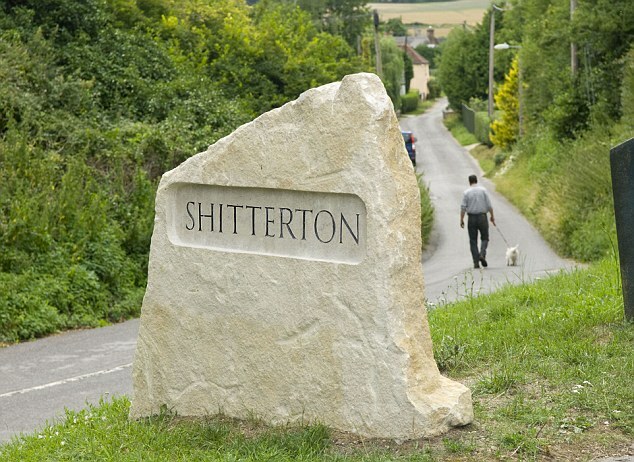 Shitterton is a very literal English translation of the village name recorded in Norman French in the 11th century Domesday Book as Scatera or Scetra which means a little town that is on the stream of a midden or sewer. 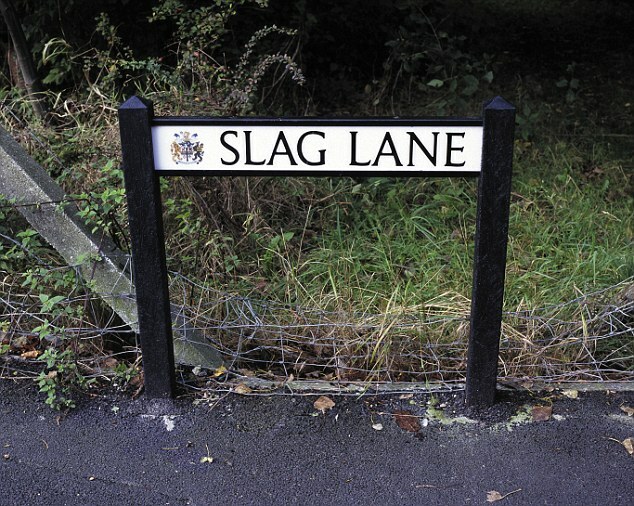 Rude place names: Slag Lane in Haydock , Merseyside, was also on the list. 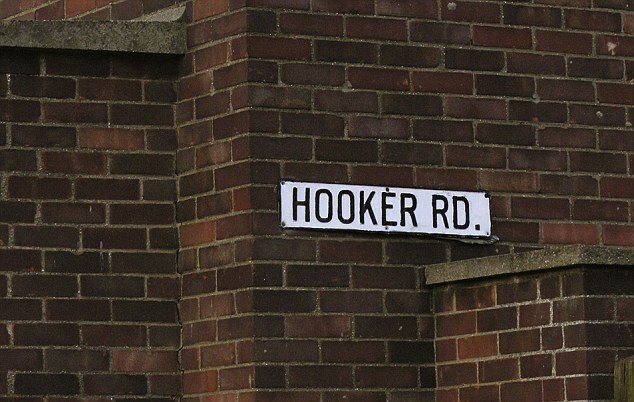 The name simply refers to the slag heaps that were formerly a characteristic of the area. 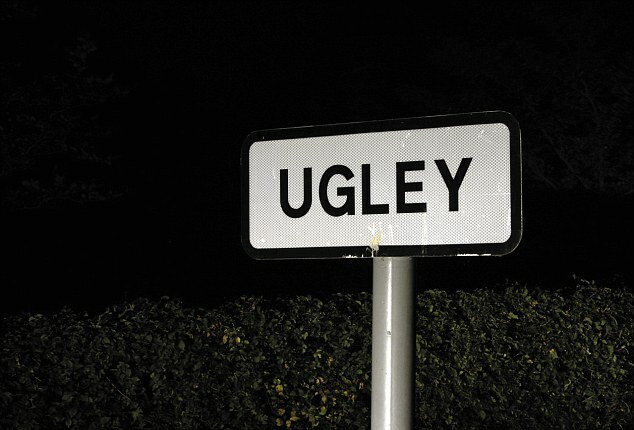 Shitterton hit the headlines in 2010 when residents got so fed up with pranksters stealing the standard road signs displaying the name that they clubbed together and bought a £680 one-and-a-half-tonne Purbeck stone version set in concrete. 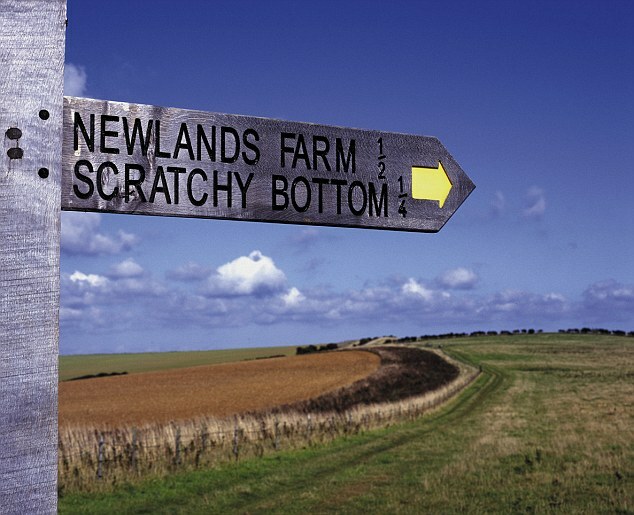 According to the website, the valley of Scratchy Bottom is thought to take its name from the fact that it is a rough and rugged hollow. 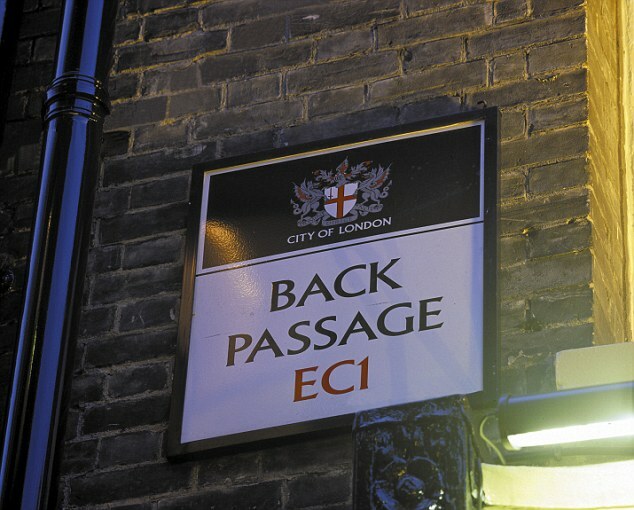 Brokenwind was known as 'Broken Wynd' in the 19th century, with wynd, the website said, a Scots word for a narrow path that snakes or winds between two larger roads. 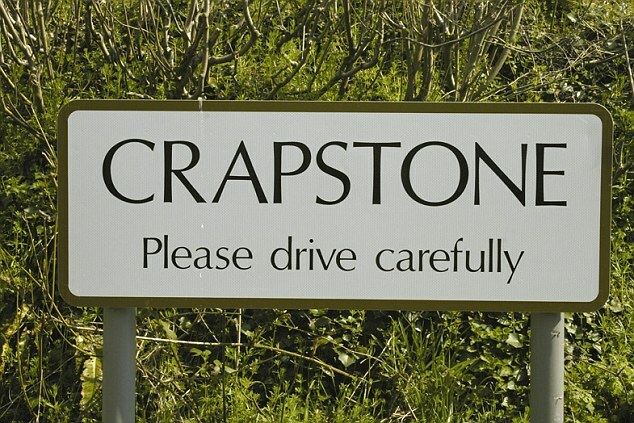 Crapstone, a picturesque village on the western edge of Dartmoor in Devon, came fourth in the survey of 1,773 people, ahead of Golden Balls in Oxfordshire, Ugley in Essex, Crackpot in North Yorkshire, Backside in Aberdeenshire, Great Snoring in Norfolk and Happy Bottom in Dorset.